Prime Minister Dr Manmohan Singh has referred to the spontaneous support of the people of Malkangiri for their collector and 2005 batch IAS, R Vineel Krishna to drive home a point that some civil servants still enjoy the goodwill of the people. 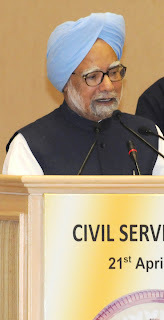 “The spontaneous support of the people of Malkangiri, when the Collector of the district was kidnapped by left-wing extremists, is a pointer to the extent of goodwill that well meaning and honest civil servants can achieve,” PM said while inaugurating the 6th Civil Services Day in New Delhi on Thursday. In mid-February 2011, R Vineel Krishna was abducted on Wednesday by a group of 50 Maoists in Orissa, but was released later. 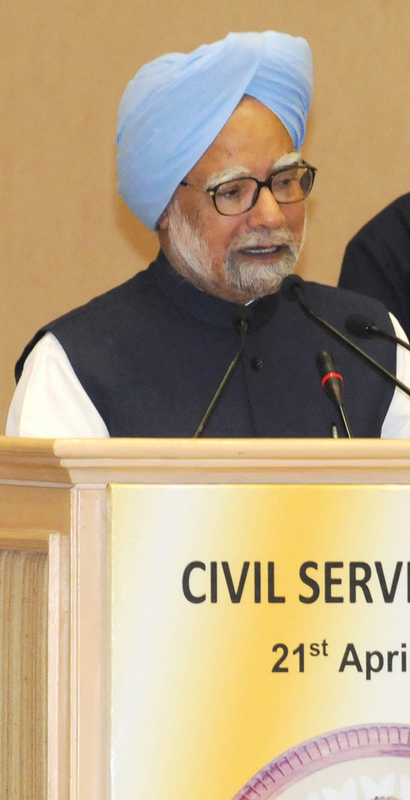 Prime Minister further said that the core of the Civil Services is sound and rooted in values of integrity and fair play. “It is a pity that instances of individual waywardness, of lack of moral courage, and of surrender to pressures and temptations tarnish the image of the Civil Services and lead to immense criticism and dissatisfaction. Disapproval and even ostracization by peers and colleagues can be a powerful deterrent for those who tend to stray from the path of rectitude,” PM said. He further said that civil servants should fearlessly advise the political class. “I expect you to be honest and fearless in advising your superior authorities, especially the political leadership,” Dr Singh said. 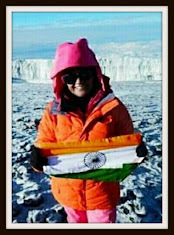 Who is the kidnapped IAS?